Sometimes, the most simple and elegant solution to a problem has already been known for centuries. University of Minnesota researchers have explored the medicinal capacity of an ancient plant - Piper methysticum, commonly known as kava. 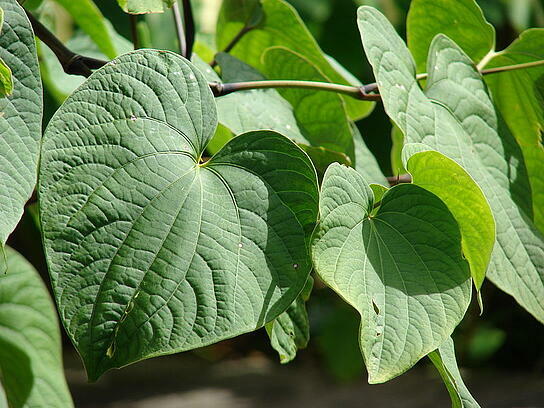 However, concerns about kava being toxic to the liver have resulted in diminished use. Now, a recently published study has found that a specific kava derivative may have potential to combat cancer without causing any damage to liver cells. 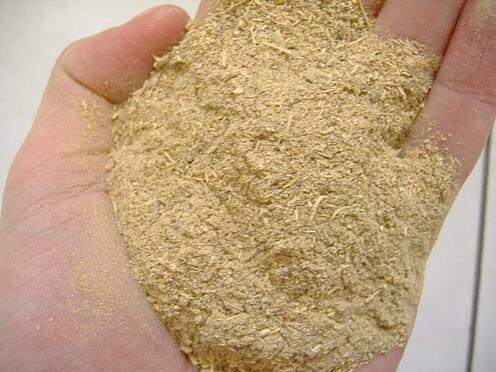 Kava root is a common ingredient in traditional beverages consumed on the islands of the South Pacific, such as Vanuatu, Fiji, and Western Samoa. It has been linked previously to the prevention and treatment of lung cancer, and with good reason: although smoking rates in the South Pacific islands are comparable to those of the United States, lung cancer rates are 90 to 95 percent lower in the islands. Better than smoking but may be bad for your liver? May be better then chemo for bladder and luncg cancer? The reason kava hasn’t grown immensely popular as a cancer combatant is because a possible side effect of its ingestion is liver damage. So far, studies on the matter have been somewhat inconclusive (it is still unclear whether kava extract itself is damaging, or if a harmful component used during its preparation is responsible). However, concerns about liver toxicity have resulted in diminishing use of the extract. Today’s commercially available kava supplements are so dilute that the chances of liver damage are minuscule, but they’re also not potent enough to prevent cancer. In 2014, Xing and his fellow bioresearchers at University of Minnesota were looking into the reasons why the kava root has both positive and negative effects, which previously were not very well understood. The research team designed a blend of active kava ingredients, hoping to maximize kava's beneficial properties. In clinical trials with mice, this blend prevented the formation of 99 percent of lung cancer tumors even in the presence of tobacco carcinogens. UPDATE: a study just published in January of 2016, has achieved even deeper insight into which of kava's components are helpful versus harmful. This study, which took place at the University of Hawaii, examined two compounds found in kava - flavokawain A (FKA) and flavokawain B (FKB). The findings suggested that FKB caused significant hepatocyte (liver cell) death, but FKA did not. In addition, both compounds were somewhat effective in protecting hepatocytes from oxidative stress, with FKA being more potent than FKB. Overall, the research team concluded that FKA has potential to both prevent and treat cancer. This discovery that could eventually lead to an exciting new method of treating cancer. Xing and his Minnesota team paved the way for future studies on kava and its chemopreventative properties, a subject that may prove to be crucial in the field of cancer research. In addition to Dr. Xing's work, many other important research projects are taking place at the University of Minnesota, supported by generous grants and awards. In fact, Minnesota is the place to be this May: Biotechnology Calendar, Inc. hosts an annual Minneapolis BioResearch Product Faire™ Event . This trade fair is held at the University of Minnesota, Twin Cities campus. Biotechnology Calendar is a full-service event marketing and planning company, producing on-campus life science trade shows nationwide. We have been in operation for over 20 years, and each of our events is designed to bring the best science lab supplies and services to the finest research campuses across the country. For more information about our events, feel free to peruse our 2016 show schedule.